France’s La Fête Nationale, or national celebration, commemorates the storming of the Bastille on July 14, 1789. La Crêpe Nanou, our resident French bistro, has been an Uptown touchstone since 1983. At 35 years of age, it hasn’t a long history, but in restaurant years, remarkable nonetheless. In a city where things are changing more often than not, the familiar is appreciated. 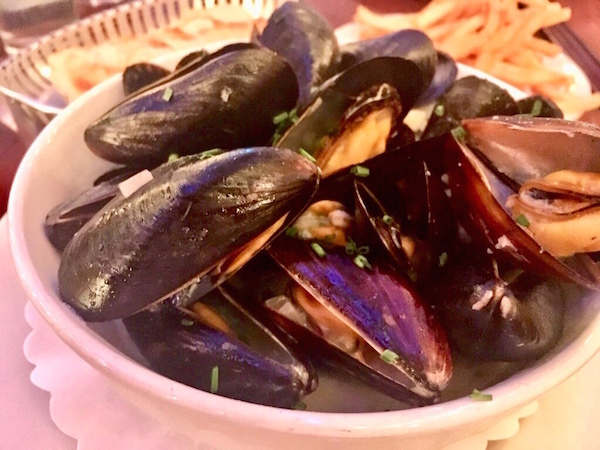 A plate of steaming Moules et Frites bathed in a garlicky white wine sauce and a crusty baguette at La Crêpe Nanou’s qualifies. Inside the sophisticated Metro tube ambiance, New Orleanians can still find an authentic Salade Niçoise, Côtelettes d’Agneau, Escargots de Bourgogne, Ris de Veau, and of course, the perfect Soupe à l’Oignon Gratinée. Bastille Day has always been a big night at the French Bistro; this year is no different. Saturday night will feature a three-course menu special as well as the traditional full menu. After the cheers of “Vive la Révolution,” it continues to be a big weekend for all things French. Sunday will be the World Cup final—France versus Croatia—and the bistro is continuing its celebratory mood. “La Crêpe Nanou will provide viewing of the game during Sunday brunch which will feature bottomless mimosas to cheer on the la Francais,” said manager Rich Siegel. A restaurant that appeared during the ’80s crêperier culinary trend evolved quickly into a classic Parisian French bistro. However, La Crêpe Nanou still features numerous savory crêpes on its menu, including Crêpe Provençale (traditional ratatouille), Crêpe aux Crevettes (shrimp), and Crêpe Bourguignonne (beef tips). Classic dessert crepes such as the flaming Crêpe Suzette are also honored, along with a long list including Crêpe Antillaise and Crêpe Marrons. 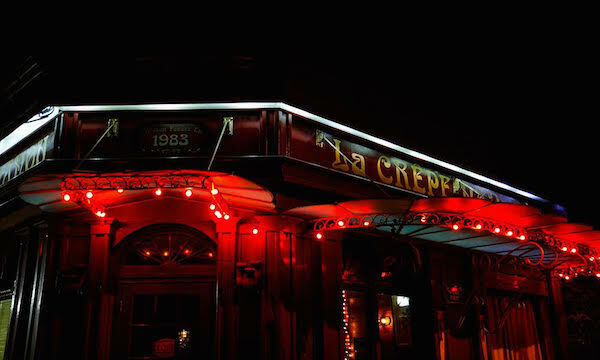 “La Crêpe Nanou originally opened as a crêperie in 1983 by Josie Gristina and Mariano Deraczyinski. 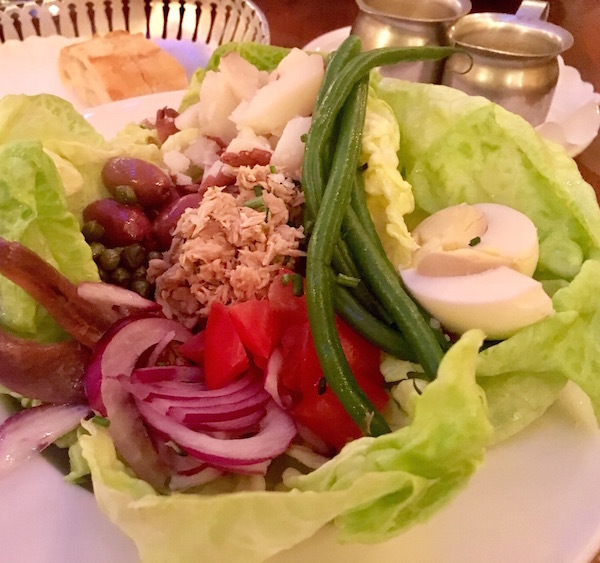 Through the years the restaurant has evolved from being just a crepe restaurant and more of a French bistro, as the menu evolved so did the Decor and very French atmosphere,” said Siegel. In the kitchen, Head Chef Jeb Wartelle has been at the helm for the last five years. Wartelle shares that his extensive European travel honed his culinary style and passion for classic French cuisine. “Tharrison Boykin is the current sous chef and a popular personality around the city, not only in restaurants but music. He’s a singer and a WTUL radio DJ,” said Seigel. 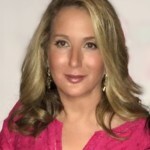 Siegel neglects to mention his own foray as guitarist with local celebrity singer Barbara Menendez—formerly lead singer of ’80s band The Cold—and her short-lived revival band The Help. In New Orleans, it’s all relative, literally. This summer, the bistro introduced Sunday brunch and a daily happy hour from five ’til seven. Specialties such as their renowned mussels are offered at half price, alongside five dollar wine and cocktail specials. There has been one smaller change that has gone unnoticed. “Not a lot of people know about it, so it’s somewhat of a secret. We started taking reservations. It comes as a pleasant surprise, even for our long-time regulars,” said Siegel. “It’s pretty amazing to think that we’ve been open for 35 years, but we are, in my opinion, in our best form: consistency in our tried-and-true dishes, fresh, up-to-date specials that are locally sourced and a youthful yet familiar atmosphere,” said Siegel. There is also always that which New Orleanian’s hold dear: Nostalgia.